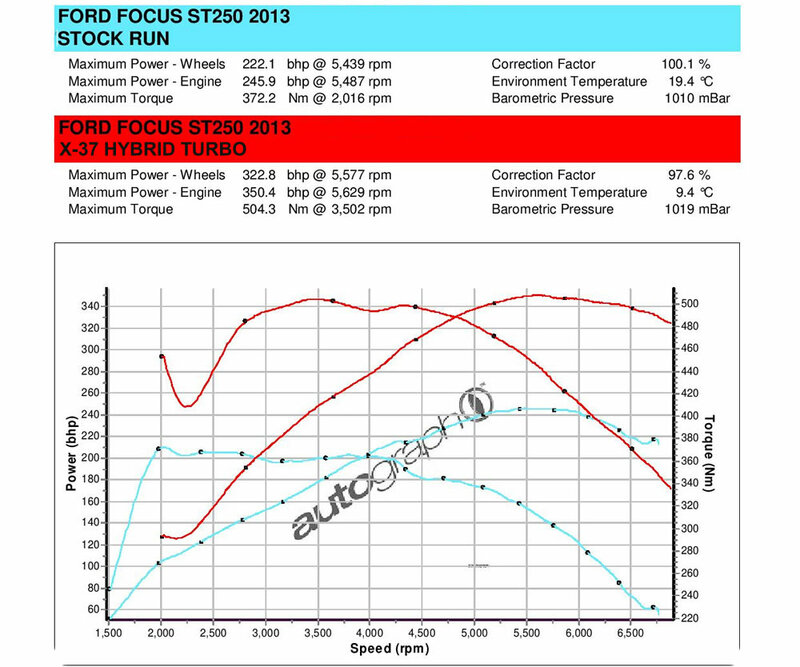 The new generation of ST250 Focus EcoBoost is perfect to tune. 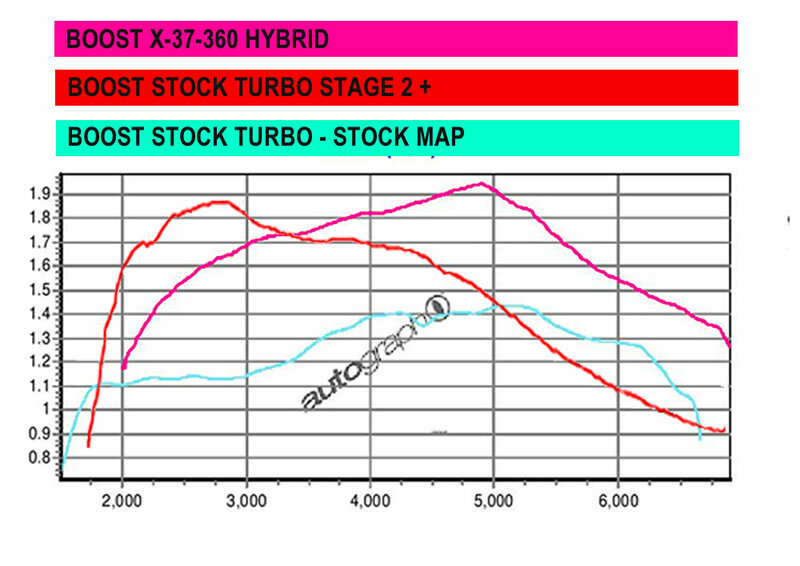 The Stock turbo can easily run with 300 bhp and give some serious thrills. But what if you feel the car is a little under powered at 300 bhp ? 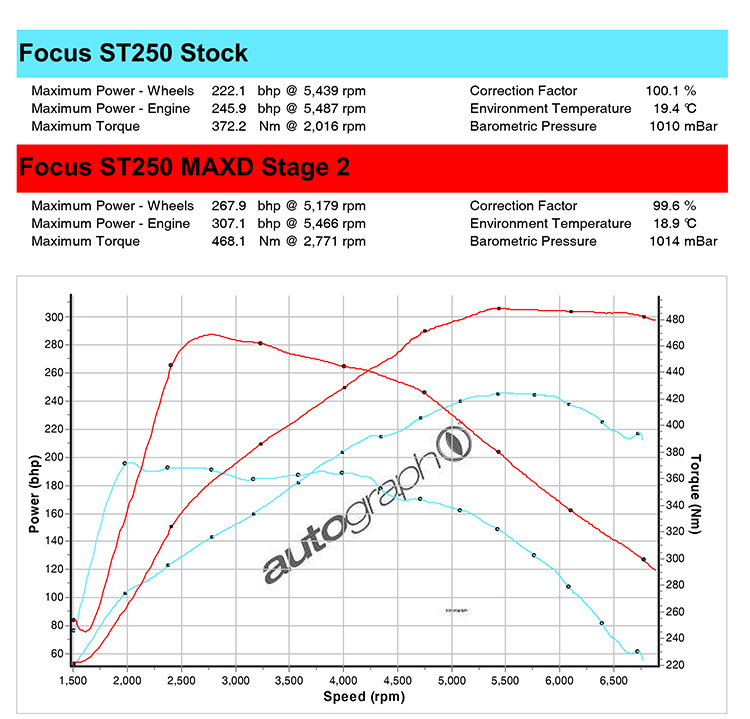 Stage 3 - 350 bhp! 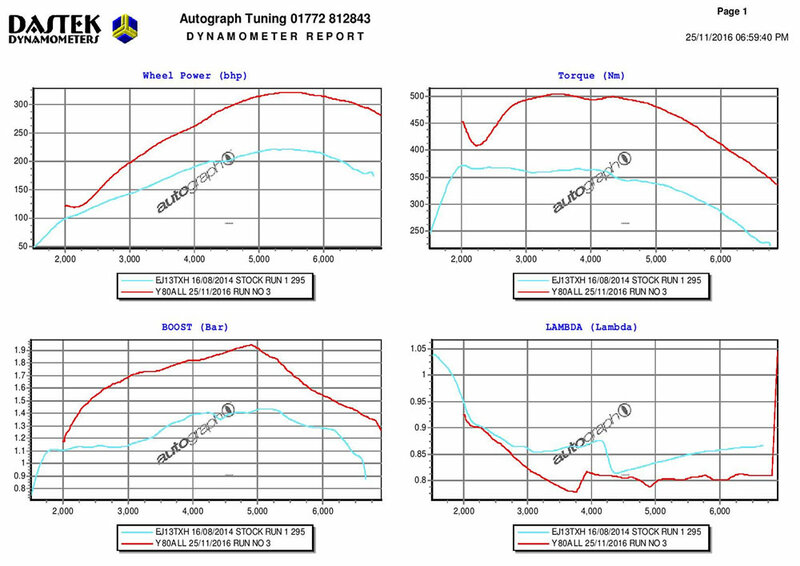 When tuning your ST250, we recommend the use of Denso ITV22 Spark Plugs to help prevent pre-detonation. 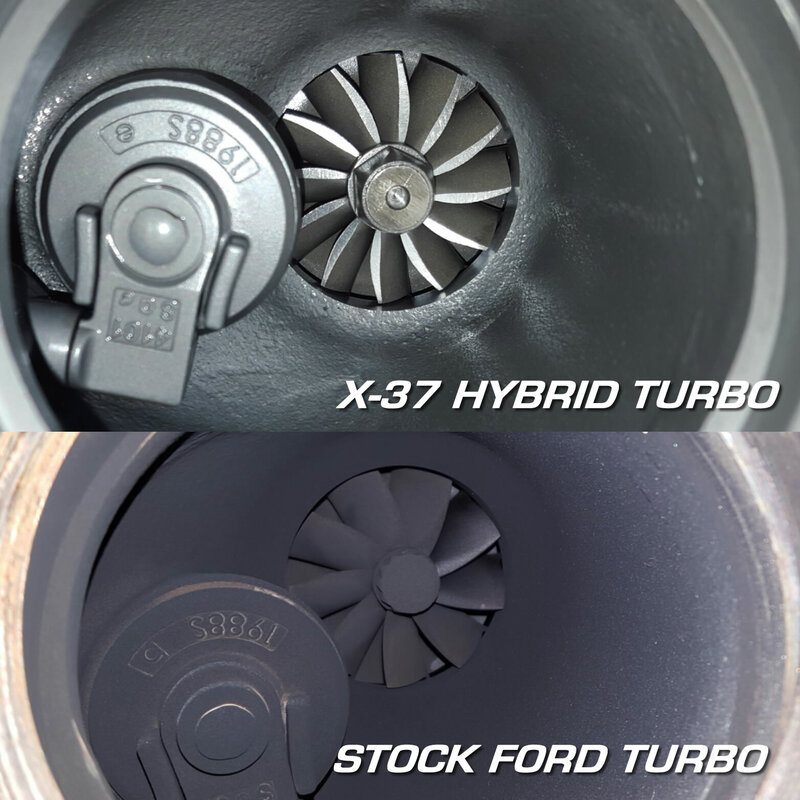 These are available as an option with all our ST250 Tuning Packages. Due to the high level of torque, we also recommend the use of the low vibration lower engine mount. The standard part is known for being weak. The low vibration engine mount will help prevent excessive engine movment under hard accelaration and reduce the occurance of "wheel hop". At this stage of tune we would reccommend upgrading Pistons and Rods for peace of mind and saftey. Please contact us for details. 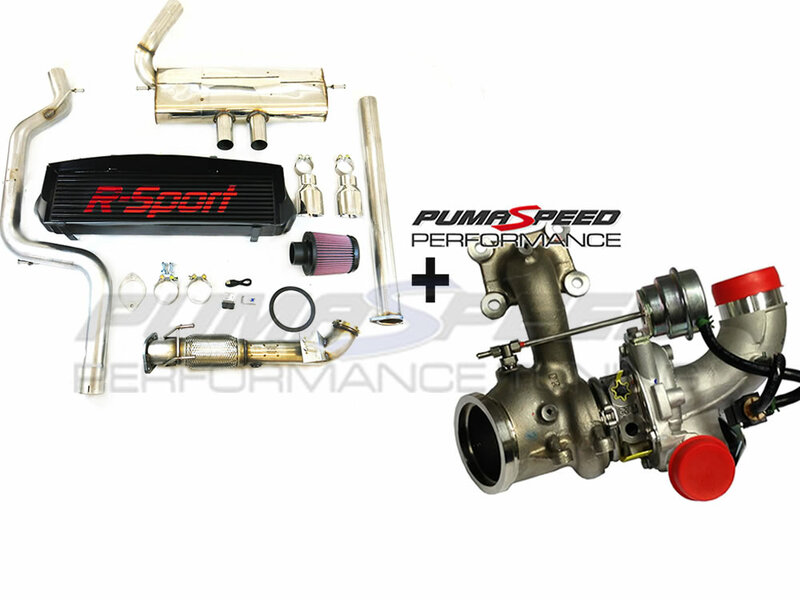 Yes, the new Pumaspeed ST250 power kit can be mail ordered and sent anywhere in the world. If you are having this package shipped please select the MAXD Box option in the Mapping Options drop down menu. What is a MAXD Box? A MAXD box is a Programming Device that allows you to tune your car via the OBD port using your own laptop. It's a simple and easy process giving you the ability to switch between maps or return to stock whenever you choose. All MAXD boxes are supplied with software and intstruction on a MAXD branded USB Stick. 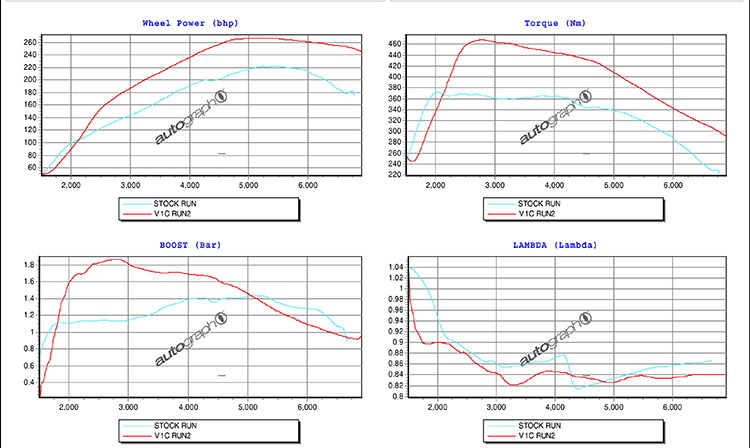 The Pumaspeed Workshop team are ready to fit the Focus ST250 350+bhp Power Upgrade in our Head Office located here. We estimate the labour time to be approximately 6.00 hour(s) costing £468.00 inc VAT. Therefore making parts and labour a total cost £3,418.00 (inc. VAT). Pumaspeed have a specialist distribution team that can dispatch the Focus ST250 350+bhp Power Upgrade to any destination worldwide.